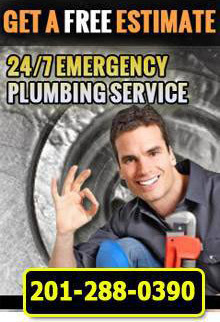 Are you looking for plumbing repair in Passaic County, NJ? At 1st Choice Plumbing, Heating and Drain Service, we are professional plumbers and homeowners who understand the hassle plumbing problems can be. We provide a full range of residential and commercial plumbing services including plumbing repair in Passaic County, NJ. We are a fully insured, licensed, and bonded plumbing company providing residential and commercial property owners with affordable plumbing services when you need them. At 1st Choice Plumbing, we work hard to bring you quality, long-lasting results. Our plumbing company aims to provide our customers with affordable and reliable plumbing day or night. For more information on our plumbing repair in Passaic County, NJ, call 1st Choice Plumbing, Heating and Drain Service at (201)288-0390!